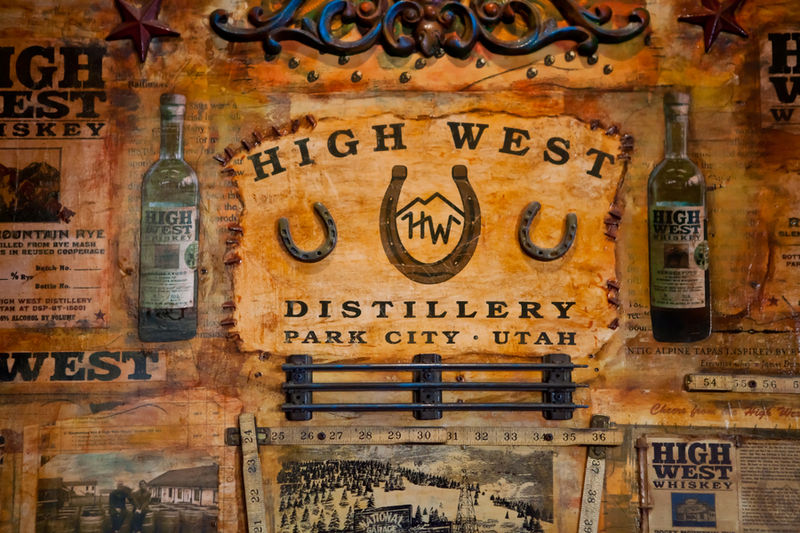 High West’s passion is crafting delicious and distinctive whiskeys and helping people appreciate whiskey all in the context of the American West. 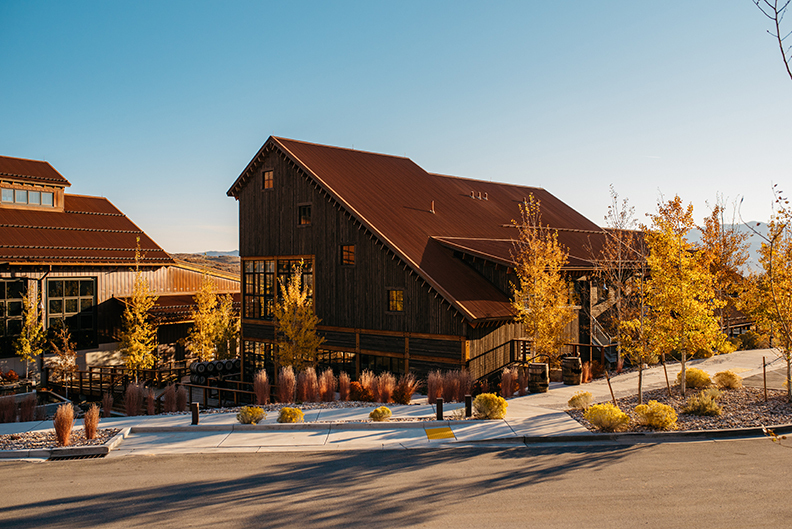 High West’s must-visit locations include the High West Distillery in Wanship, Utah, (pictured on front – top) a 30,000 square foot world-class distillery and visitor center featuring educational tours and High West’s unique country-western cuisine; and the High West Distillery & Saloon in historic Old Town Park City, the world’s only ski-in gastro distillery. U.S. 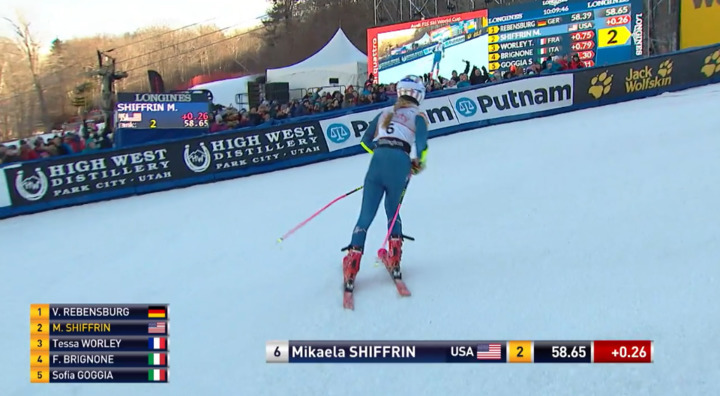 Ski & Snowboard, an Olympic sports organization empowering some of the world’s most elite athletes, declared High West Distillery their new spirit sponsor in 2017. The partnership is opportunely timed for U.S. Ski & Snowboard athletes to carry the High West brand to the international stage of the 2018 Olympic Winter Games in PyeongChang, South Korea this February. A complex blend of straight bourbons producing an aromatic whiskey that helps preserve the West. 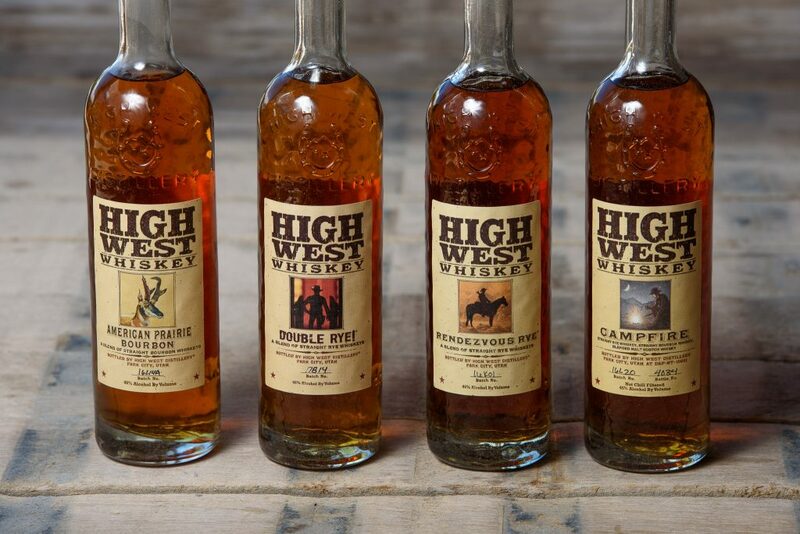 High West will donate 10% of after-tax profits from each bottle to the American Prairie Foundation in Montana. How to enjoy: Great in cocktails, but has the complexity to stand on its own. Our flagship whiskey. A blend of aged rye’s that creates a rich and full mouthfeel. How to enjoy: Great neat, with a little water, or on the rocks. The high rye mash bill also makes Rendezvous Rye perfect in one of the classic cocktails made with rye, like a Manhattan, an Old Fashioned, or a Sazerac. Taste: Very spicy, with cinnamon, crisp mint and fennel, underlying sweet notes of caramel, molasses, vanilla, macaroon, cocoa, and candied fruit. Finish: Takes hold with huge rye spice, cinnamon, orange rind, and vanilla and it lingers for ages. Taste: Vanilla, honey, toffee with some nice fruit, blueberries and black cherries, chai spices – nutmeg, cinnamon, orange zest, salty caramels, tobacco, gentle smoke!